From minute House Geckos to massive Water Monitors and endangered Rhinoceros Iguanas, an amazing array of fascinating lizards is now available in the pet trade. Fortunately, many are being bred in captivity, and new discoveries concerning their needs occur regularly. 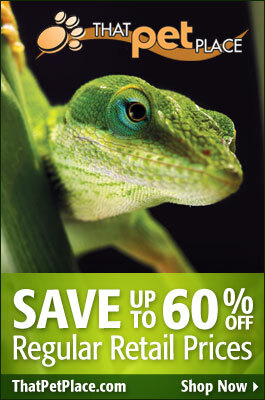 But the range of choices of pet lizards can be overwhelming. Not all species are suited for each keeper, and some, although popular, are best avoided by private collectors. Drawing from decades of work with hundreds of species at the Bronx and Staten Island Zoos, today I’d like to highlight the pros and cons of some popular lizards. Detailed care information can be found in the linked articles, or by posting your questions below. Scores of other species could be used in place of those I have suggested…please be sure to write in with your own favorites, so that other readers may benefit from your experiences.